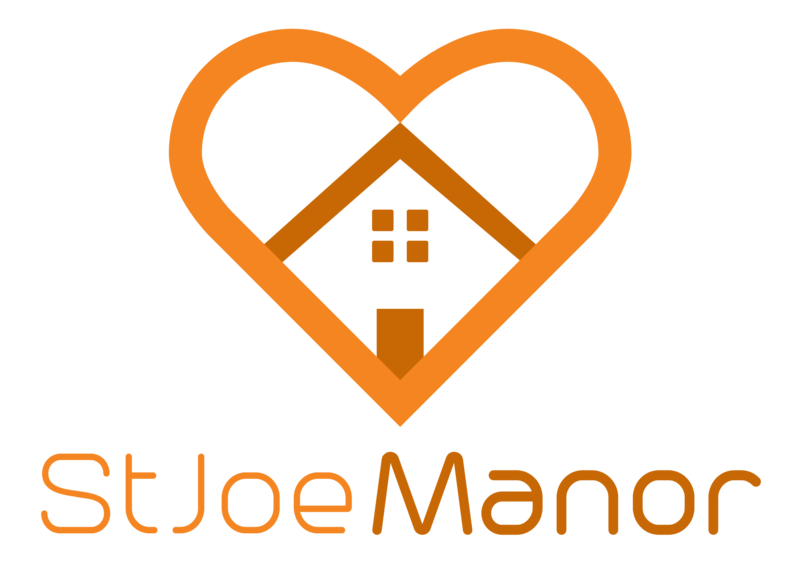 St. Joe Manor’s Assisted Living consists of two separate units - one is a secure unit dedicated to holistic memory care, the other is a condominium-style that is dedicated to those with limited nursing needs. The memory care unit offers private, carpeted rooms with attached bathroom. There are multiple activity areas to accommodate different interests and pursuits. Our focus is exclusively dementia-centered care that is supported within a comforting environment. We provide psychosocial stimulation through activities, one-on-one visits, etc. 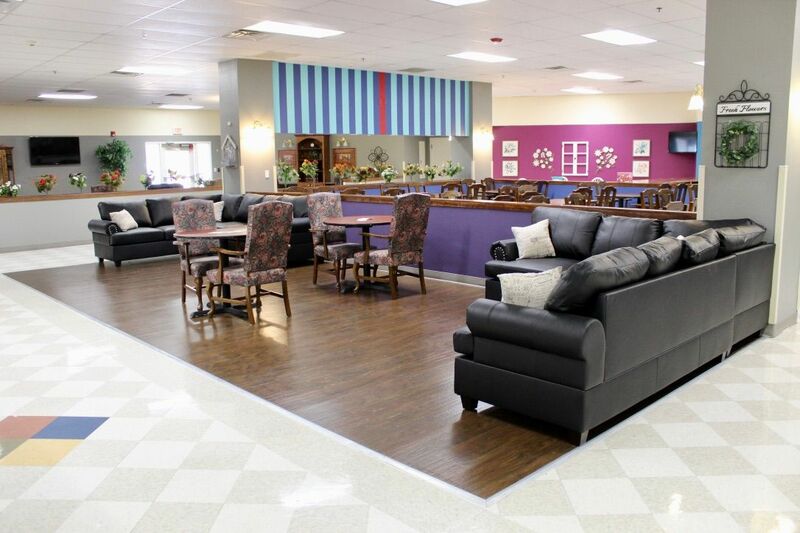 We also provide a unique, calming environment for those with memory care issues through the use of activities, a sensory room, as well as other means, such as aromatherapy. The condominium-style units offer ample living space, including a galley. These units are dedicated to those that require limited assistance. The staff of St. Joe Manor does offer assistance with activities of daily living, such as bathing, dressing and medication management. Staff offer limited nursing services to both units as well as housekeeping and dietary services. Some additional services may be available per request or prior arrangement.